Please note terminals in Shanghai and Ningbo have been significantly affected by dense fog over the past few weeks. An intense fog have been hanging over the Shanghai and Yangtze River Delta Area over the past two weeks, causing disruptions to port operations and ocean carrier services. Even though port operations at both Wai Gao Qiao and Yangshan terminals in Shanghai are gradually resuming, the Shanghai Maritime Safety Administration advised it may take two to three weeks for operations to return to normal in Shanghai. 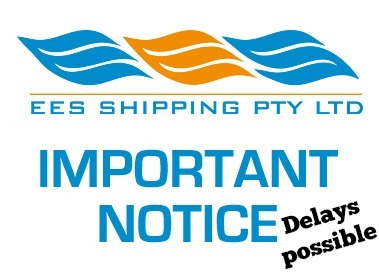 Customers can expect delays to their shipments on the affected vessels. For any queries on this notice, please do not hesitate to contact our sales team.